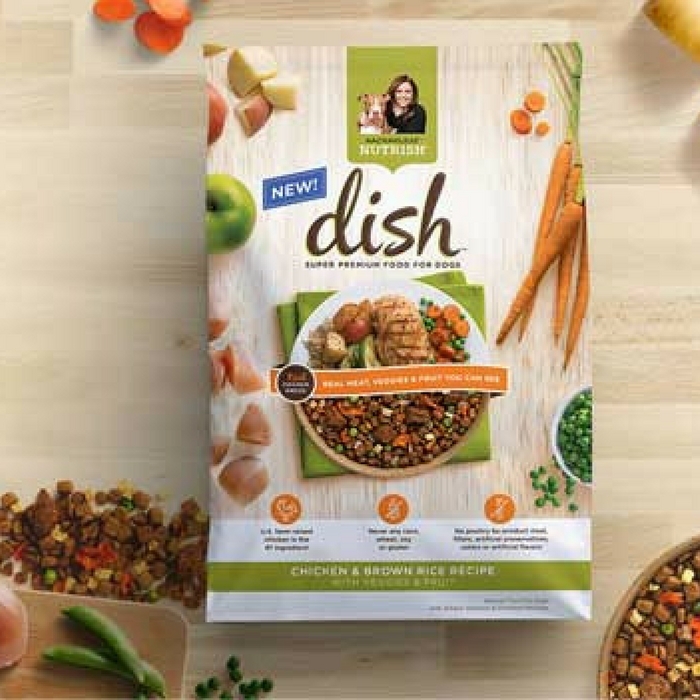 Hurry and get a FREE Sample Rachael Ray Dog & Cat Food! You can choose from Peak Dry Dog Food or Indoor Complete Dry Cat Food, along with other great coupons! Make sure you don’t miss it!